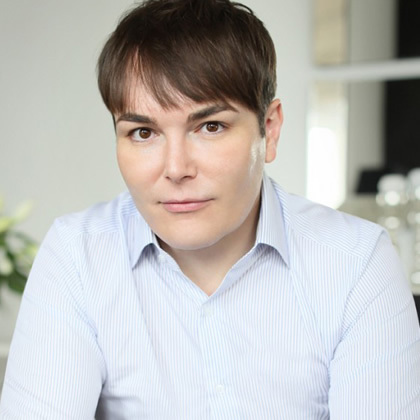 We offer non-surgical eye lift procedures from our clinic in Glasgow. The eyes are often one of the first parts of the face to show signs of ageing. One of the biggest complaints patients often make about their eyes is that they are often told they looked ‘tired’ or ‘sad’ even when they feel quite the opposite. 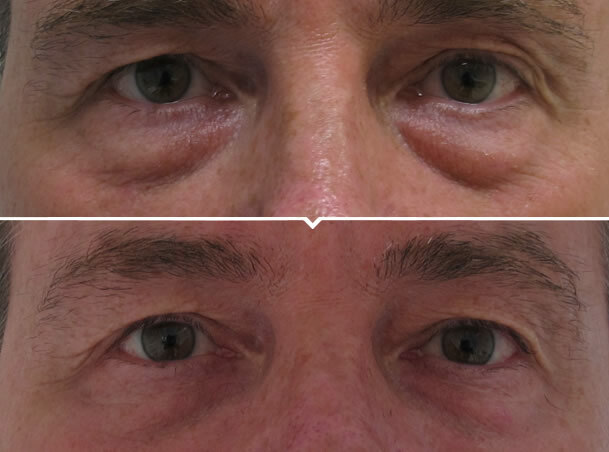 Now, it is often possible to achieve an effective lower eyelid rejuvenation by means of a relatively quick and simple injection. 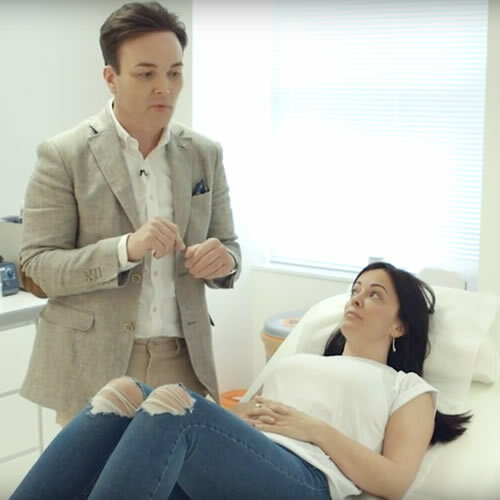 To understand how non-surgical rejuvenation works around the eye area, it is first necessary to understand why the eye area ages in the first place. In the past we used to assume it was simply due to gravity causing the tissues to fall down and sag. We now understand however that ageing is much more complicated than that and age related changes in appearance are primarily related related to loss of volume beneath the skin. The bone below the eye – known as the infraorbital rim – shrinks (or, to give it it’s proper medical name ‘atrophy’s’) with age. When this happens, the fat pad beneath the eye is able to bulge forward creating the appearance of an eye bag and dark shadows under the eyes. Because of this evolution in our understanding of why the eye ages, our treatment of the problem has also evolved – moving away from radical surgery to cut away the ‘excess’ towards much more conservative volume restoration under the eye area. The treatment works by carrying out a series of small injections below the eye – usually on top of the bone. To carry out the injection sometimes we use a traditional needle whilst other times we will use a blunt tipped cannula: the choice of instrument depends on your own anatomy and what will get the best result for you as an individual. The restoration of volume on top of the bone restores some of the lost support to the lower eyelid and can improve the contour of the eyelid. At the time of treatment it is necessary to under correct slightly in anticipation that the filler will expand a little following treatment, so it can take up to a couple of weeks to get see the final result. Who is best suited for the treatment? The treatment typically works best on younger patients, usually under the age of 55. Beyond this age group the treatment can still be performed although the results are often more limited. 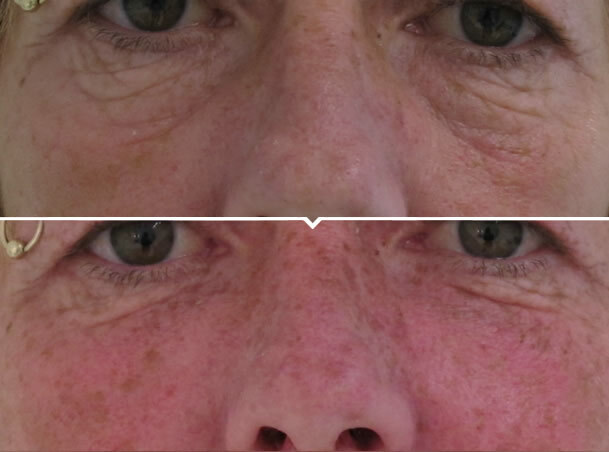 Tear trough filler is very effective at restoring volume related changes around the eye. It cannot however remove excess skin or discolouration in the skin, which may also contribute to an ageing or tired appearance. To treat these, laser treatment or surgery may be required. 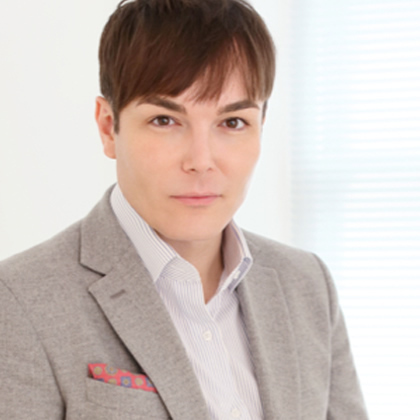 Most HA fillers are reported to last 9-12 months. 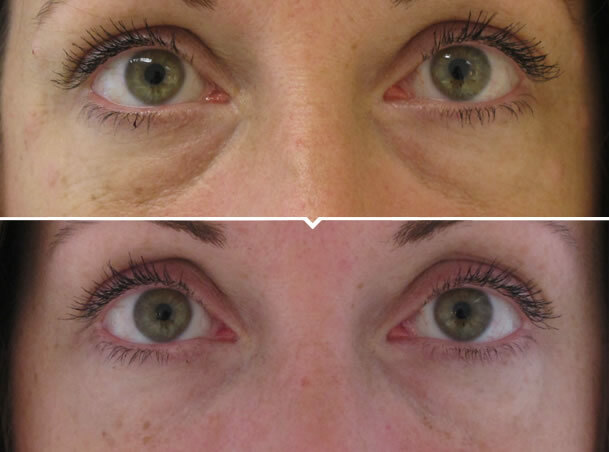 In the lower eyelid however fillers tend to last much longer, with several years duration not being uncommon. It is important to recognise this longevity to prevent excessive repeat treatments. The time to repeat the treatment is when the hollowness returns, which may take several years. What filler do we use? 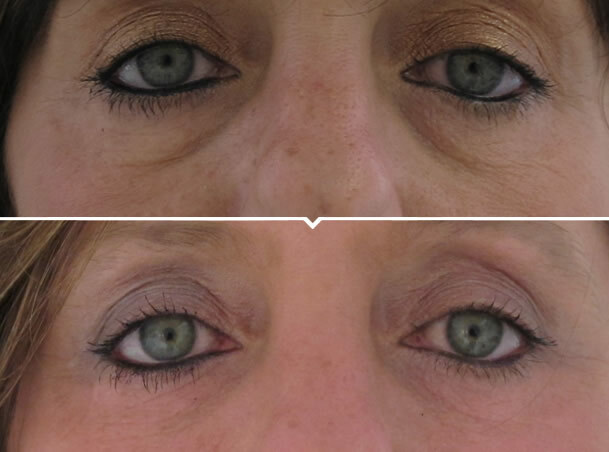 In treating the lower eyelid we only use high quality fillers. The HA fillers we use are reversible, therefore should you not like the result or should you develop any complications. 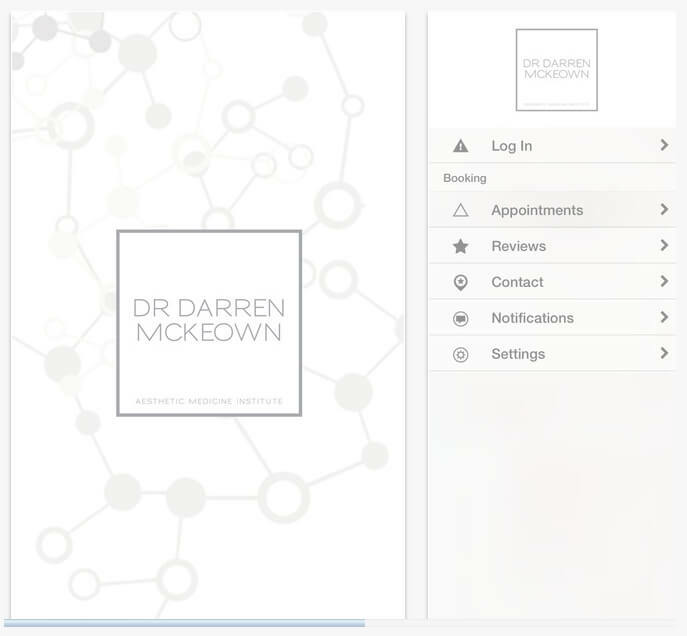 These fillers are also supported by a strong body of clinical evidence to support their safety and efficacy. We do not use cheaper brands of filler when treating the tear trough because they are not supported by the same degree of scientific research.